DR. VIK TIKU grew up in Camarillo, California and attended high school at St. Bonaventure in Ventura. He received his undergraduate degree in Biology at Dartmouth College. While at Dartmouth, he played varsity football as an offensive lineman. After college, Dr. Vik took three months off and biked across the country to raise money and awareness for affordable housing. He then earned his dental degree at the University of the Pacific in San Francisco. 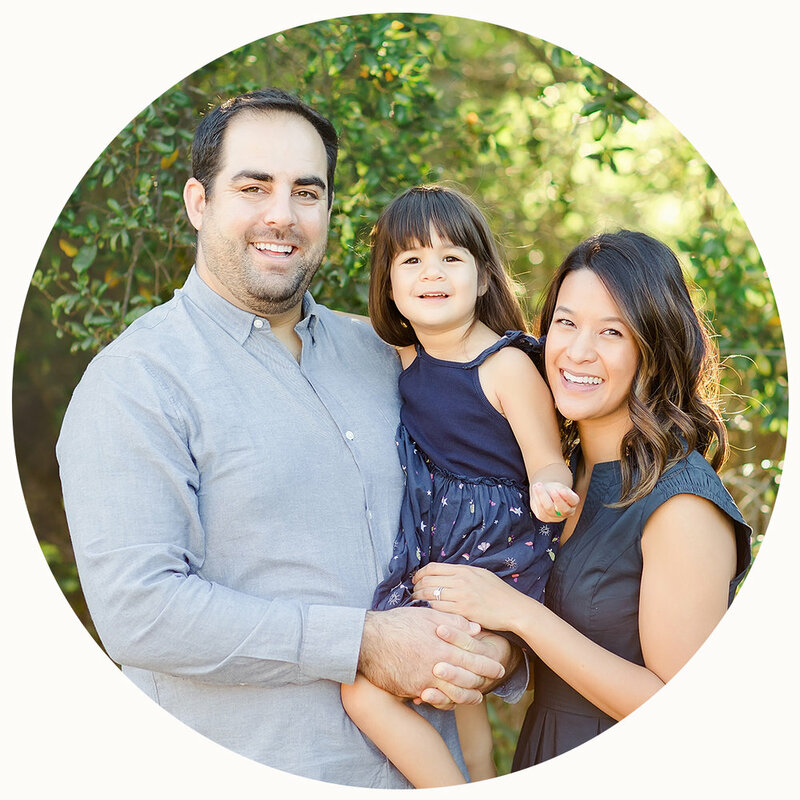 Following dental school, he completed a general practice residency treating medically complex patients at USC and then completed his pediatric dental residency at UNLV. Dr. Vik is married to Ann, an exceptional nurse. They enjoy exploring the outdoors whenever possible with their daughter. Dr. Vik is also an avid tennis player. He is a member of the American Dental Association, the American Association of Pediatric Dentistry and the California Dental Association. Dr. Vik has taken the additional step of becoming board certified. He strives to provide high quality dentistry in a relaxing and friendly environment. His goal is to give each patient a unique and personal dental experience to help provide them with a foundation for a lifetime of healthy smiles.